I talk a lot here about having a healthy pregnancy. Being and staying healthy while you are expecting is going to give your baby the best chance for a beautiful start. And, it will also give you the peace of mind knowing you are living the best possible life during your nine months of gestation. That is why I am happy to tell you about the best place to learn about having a healthy pregnancy: Mocha Manual University! From the author of The Mocha Manual for a Fabulous Pregnancy, Kimberly Seals Allers, and Dr. Andrea Price-Rutty, comes the e-seminar, Healthy Pregnancy 101: What Every Black Woman Needs to Know. The e-seminar will be held on Friday, October 19, 2007 between 7:00 – 8:00 pm EST. Cost is $40. 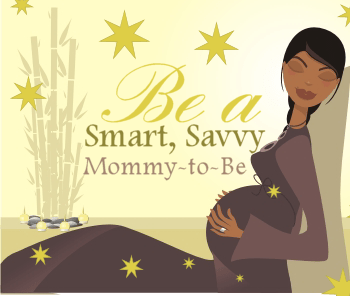 Click here to register for this vital e-seminar to give you and your baby a fabulous pregnancy.